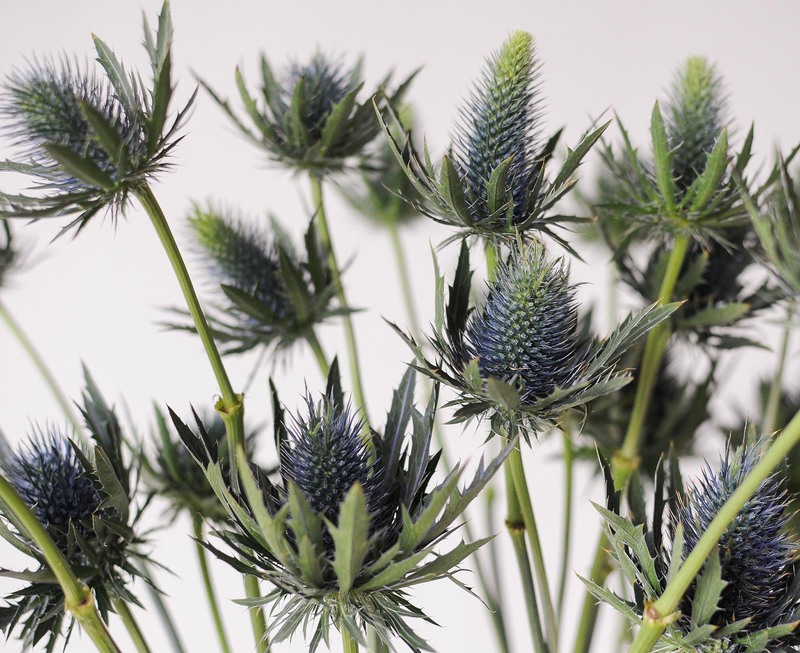 The eryngium also known as sea holly is an ornamental blue thistle and a very popular wedding flower in Scotland as it is in the same thistle family as the national flower of Scotland. 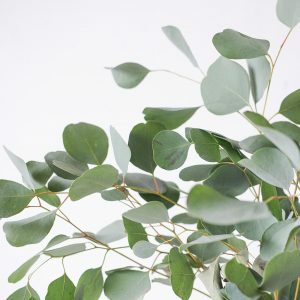 As a plant or when cultivated in the garden, it is sun-loving and requires full exposure for the best colour and form. 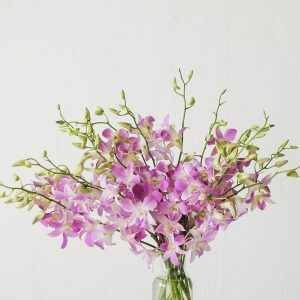 As a cut stalk, its unusual spikey textural flower and bluish purple hue makes it a popular filler in bouquets and centrepieces. 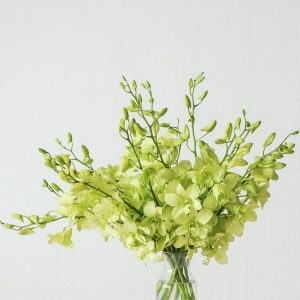 It is also often used as a corsage or groom’s boutonniere. 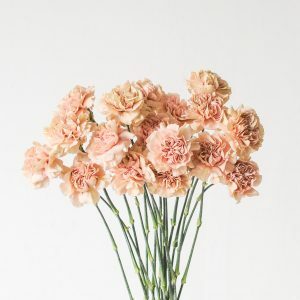 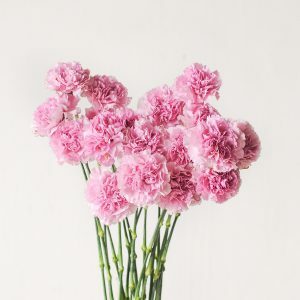 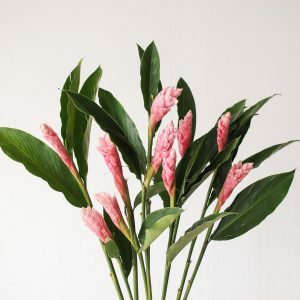 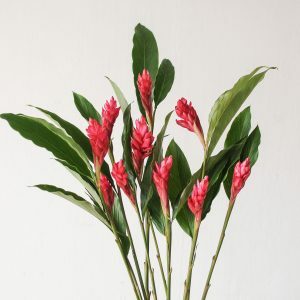 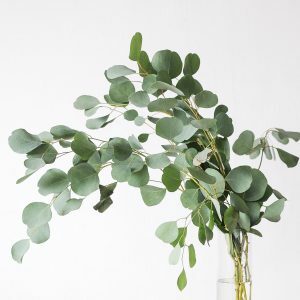 This flower dries very well and with the basic care of a fresh change of water and a snip of the stem daily, it can be kept fresh up till 2 weeks. 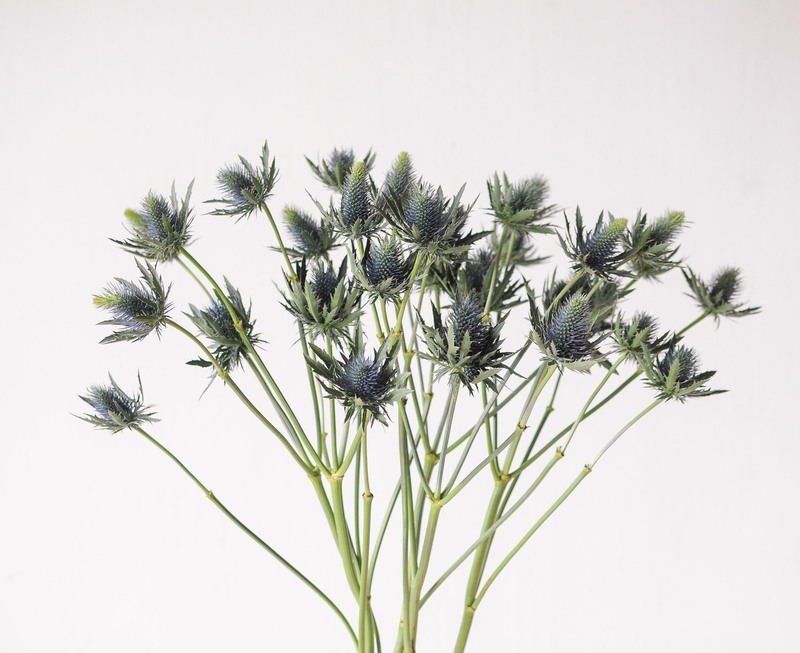 The eryngium is a medium-stemmed to tall-stemmed variety, ideal for dining tables, entrance tables, console tables and bar top centrepieces.